From May 20-May 25th the dwarves are celebrating the launch of their Osmon Rai Crestplates by adding rare chests as EB rewards + marketplace items! And ZTA will be staying available for the entire duration! The dwarven leaders are now willing to trade and accept Osmon Rai Crestplates in exchange for their labour to improve buildings on the Osmon Rai Lands! 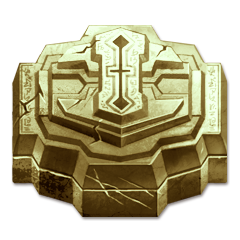 To celebrate this, the dwarves of the lands have gotten together to create temporary chests that have a chance of dropping from all Epic Battles. 5 Temporary Chests have been added! 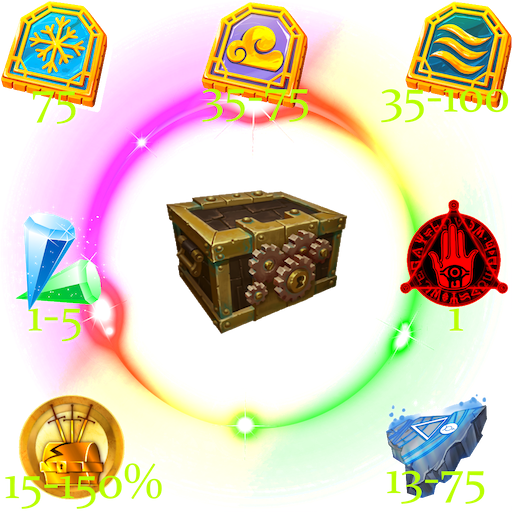 Dwarven Lucky Chest - which contains 15-150% plunder spells that last 2 hours! A rare drop from all EBs (with a greater chance from HTE, ROTWB, ZTA). 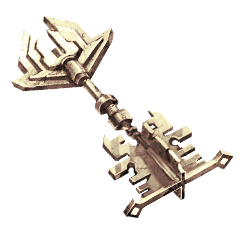 Open a Gullend Chest for 10 nobility by purchasing a Gullend Key from the marketplace. You can open as many chests as you want! Containing as a rare drop Osmon Rai Crestplates! 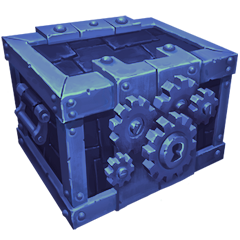 But guaranteed to contain a premium item, Dwarven Lucky Chest, or Crestplate of great value! A breakdown of drops is displayed in this image. Instead of directly getting plunder spells though, the dwarves were clever and placed chests inside chests! 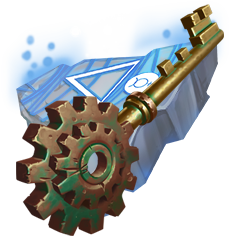 Contained as a reward inside Gullend Chests, Dwarven Lucky Chests are free to open by purchasing a Dwarven Lucky Key from the marketplace! The chest contain 2 hour duration plunder spells! 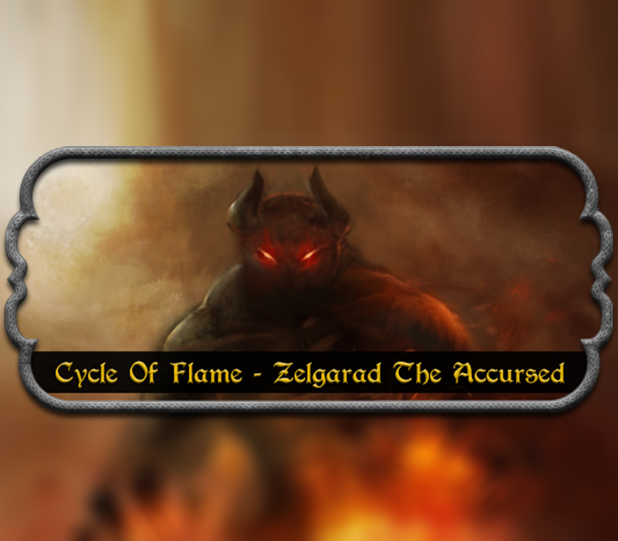 With equal chance to gain a 15%, 20%, 50%, 75%, or 150% temporary plunder spell! Open a Golden Gullend Chest for 30 nobility by purchasing the Golden Gullend Chest from the marketplace. You may only open 1 chest per day! Also as very rare drops from Epic Battles, Annym Chest and Bar Dazzaruk Chest! 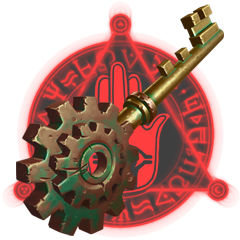 which can be opened by purchasing the Annym Key for 115 Nobility. while the Bar Dazzaruk Chest Contains 400-1000 Aevum Circle Pieces! 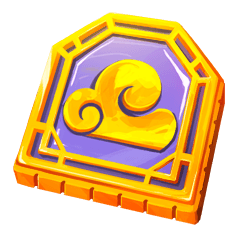 which can be opened by purchasing the Annym Key for 125 Nobility. Lmao. Completely P2W, good thing I got some nobs. Trap wrote: Lmao. Completely P2W, good thing I got some nobs. So its a pay to play event exclusively then?